Rates Starting As Low As $39.99 Per Night! Bonus! 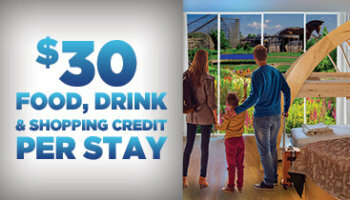 $50 Resort Credit if you book by tonight at midnight! Mt. 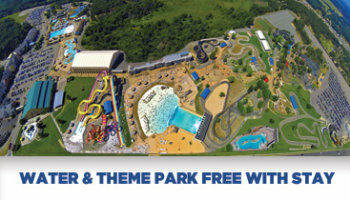 Olympus Water Park & Theme Park Admission Free With Stay! 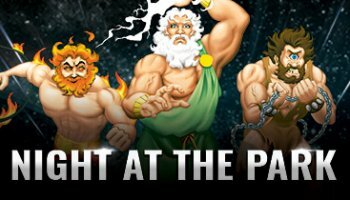 Receive A Bonus Day At The Park Upon Check-out! Book Now With No Money Down On Select Dates!